Are you expecting? Do you wish for an uncomplicated and normal delivery? Championing mothercare since 1948, Dr. Jesus Delgado Memorial Hospital (Delgado Clinic) knows that every mother wishes for the best possible future for her child. This drives the clinic to strive to be a steady partner in the wondrous journey of pregnancy and in making sure that every child is given an optimal birth that leads to an optimal life. From normal births to high-risk complications, the Delgado Clinic has taken an extra measure of love and personalized care as all mothers do to make sure their child not only lives, but flourishes. 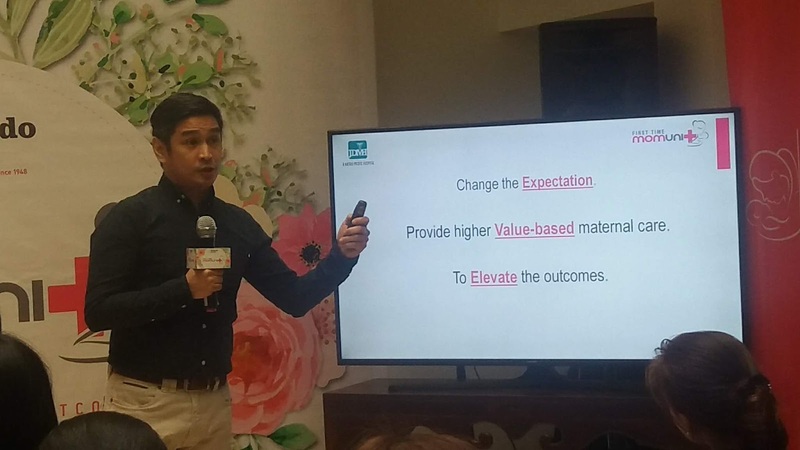 Delgado Clinic launched its Optimal Birth Outcome (OBO) Program in line with its vision to empower and help women in delivering optimal health that will lead to them becoming better moms and having healthier babies. An Optimal Birth Outcome (OBO) is achieved when there is zero or reduced complications. The OBO program does this by providing added-value services in support of the foundational needs of every individual mother. No matter what level of physical or emotional health they mother comes in with, the goal of the program is to provide the best possible childbearing outcome for each mother and child. • Nutrition and Wellness- Delgado Clinic has localized the latest scientific nutrition information to support reduced negative birth outcomes, achieve optimum growth and development of the baby and provide a stable environment from which both mother and child may spring from. • Biotransformation & Elimination of Toxicants- The advent of urbanization has surrounded mothers with multiple toxic elements that are often missed and unassessed. Pulling from the latest scientific evidence the OBO program equips mothers with the practical knowledge of avoiding and substituting today’s most commonly used harmful chemicals. • Stress Management- Stress during pregnancy affects a child’s developing brain, metabolic system and body. Through the OBO stress mangament workshop mothers are taught the multiple ways of managing stress and its link to long term maternal and child diseases. • Exercise in Pregnancy - Physical exercise is an activity that improves or maintains physical fitness and overall health and wellness. Exercise during pregnancy is important and can help with some common discomforts of pregnancy and support the body for labor, delivery and life after delivery. • Sleep Management- Establishing good sleep patterns during pregnancy is physically, psychologically and emotionally important. A good sleep pattern plays an important role in the preparation for birth, and protects the baby from the psychological stresses and strains of pregnancy. 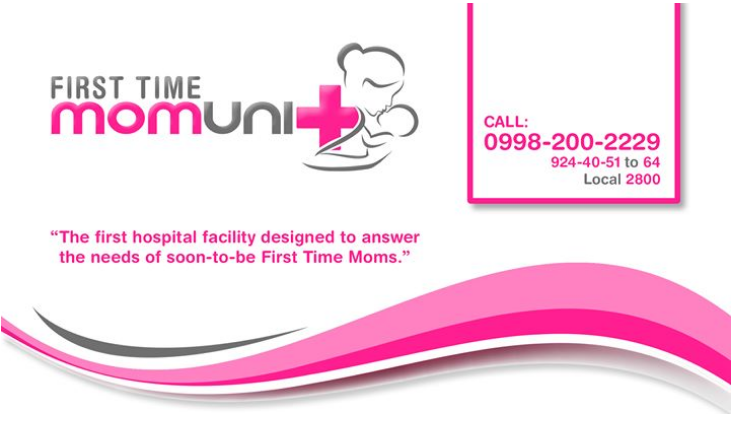 Empowered by Johnson & Johnson, the First Time Mom Unit (FTMU) facility that caters to first time moms in their medical and hospital needs, and the Delgado Clinic’s Optimal Birth Outcome (OBO) program aims to deliver enriching workshops for the mother not only to give birth to a healthy baby, but also to be holistically healthy before, during, and after the pregnancy. By signing onto the First Time Mom Unit (FTMU) and Optimal Birth Outcome (OBO) workshops, moms-to-be also become eligible to join on the “Bet on Your D-Day.” The exclusive contest created by the Delgado Clinic to give OBO participants more than just an educational reward but a chance to win discounts on their maternity packages and other amazing prizes. The OBO program is scheduled to launch on January 20 followed by the succeeding workshops on January 27 and February 3, 2018 at the Delgado Clinic. Hurry and register to the Optimal Birth Outcome (OBO) Program that will change your expectations on childbirth, a child less likely to inherit congenital diseases. To join the OBO Program and FTMU, just call or text 09957716522 or 09982002229 with your Name, Age, Mobile Number, Referring Delgado Doctor.